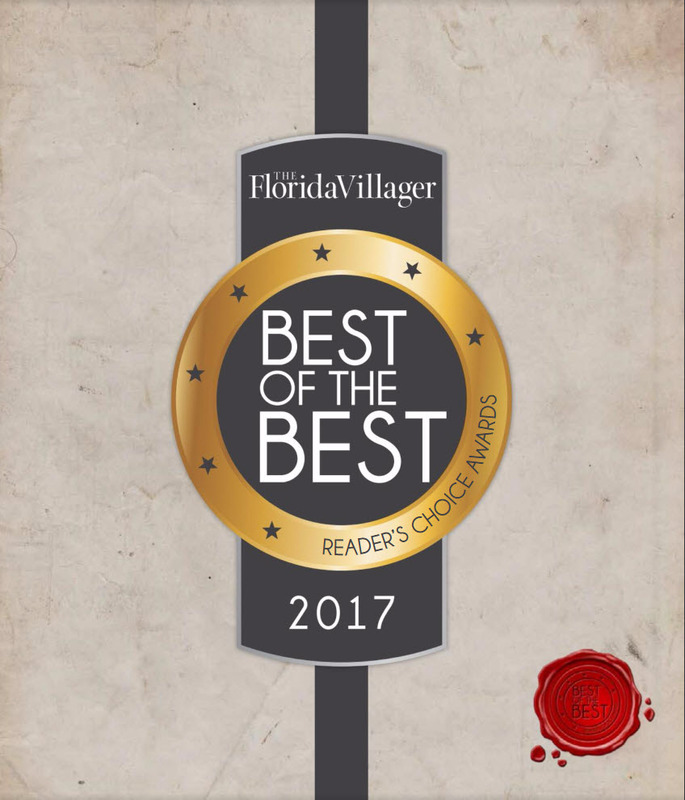 The Florida Villager Magazine Best of the Best 2017 Reader's Choice Award - Macanoco and Co.
We are honor to receive the 2017 Florida Villager Best of the Best Reader’s Choice Award for best Children’s Store. Product out of stock? Need it personalized, overnight, gift wrapped or shipped internationally? Send us a message.